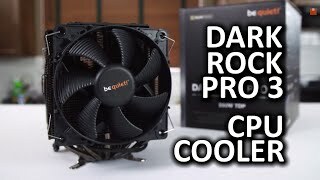 Dark Rock Pro 3 CPU Cooler from be quiet! 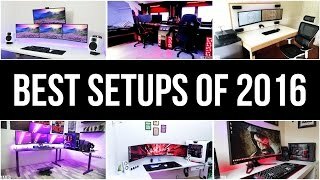 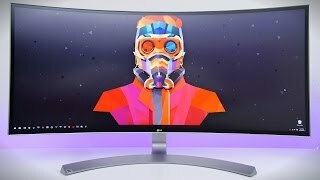 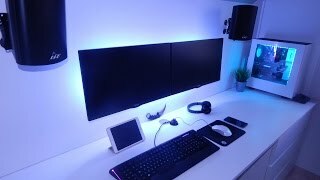 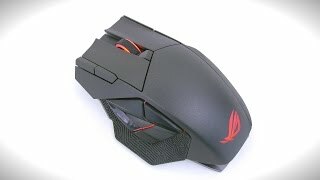 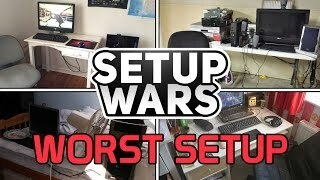 The Best Setup of 2016! 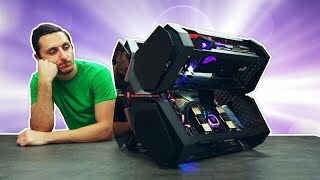 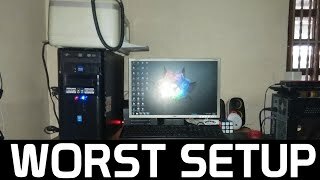 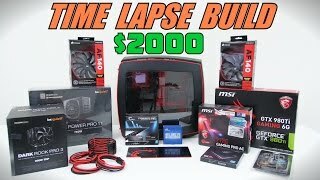 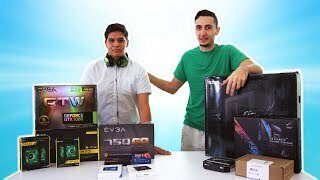 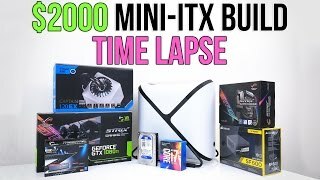 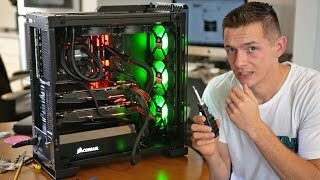 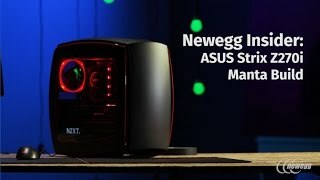 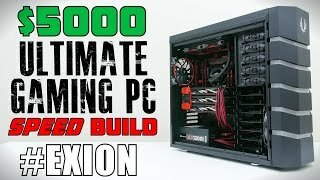 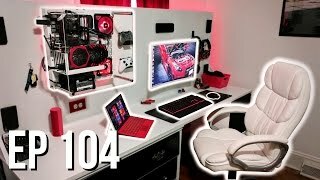 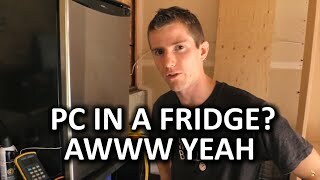 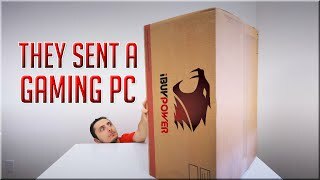 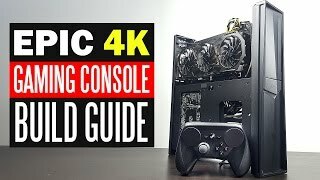 Building a $4700 PC Inside the DeepCool Quadstellar Case!